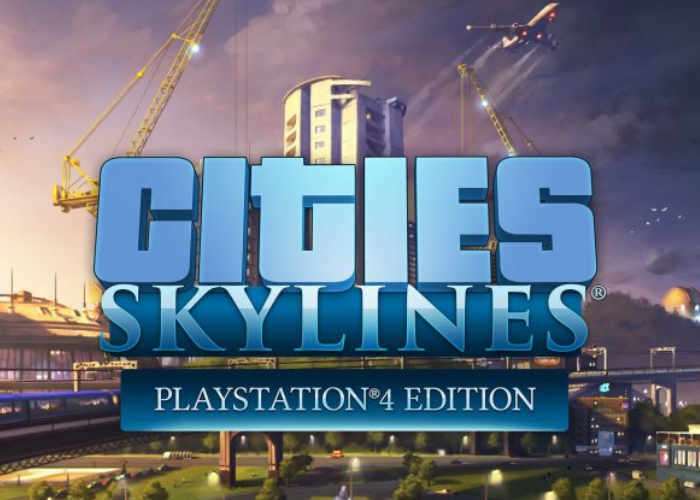 As well as announcing the arrival of the fantastic Pillars of Eternity: Complete Edition on consoles in August 2017, Paradox Interactive has also announced the launch of the Cities: Skylines Playstation 4 Edition. Publishing a teaser trailer via YouTube to whet your appetite before its arrival, and providing a quick look at what you can expect from the gameplay and mechanics of the city building simulation game. Cities: Skylines – Playstation 4 Edition puts you in charge of a growing city – from the ground-breaking of its first streets to the ever-changing needs of thousands of citizens. Design, build, and manage the city of your dreams, from public services to civic policies, and challenge yourself to grow from a simple town to a bustling metropolitan hub. Cities: Skylines has already been made available for the Xbox One, PC, Mac OS and Linux for more information jump over to the Steam games network for the official Apple App Store.